After the Chernobyl disaster, a citizen’s initiative in the small town of Schönau, Germany set out to produce clean electricity. When the grid operator obstructed them, the citizens decided to acquire the power grid for themselves. 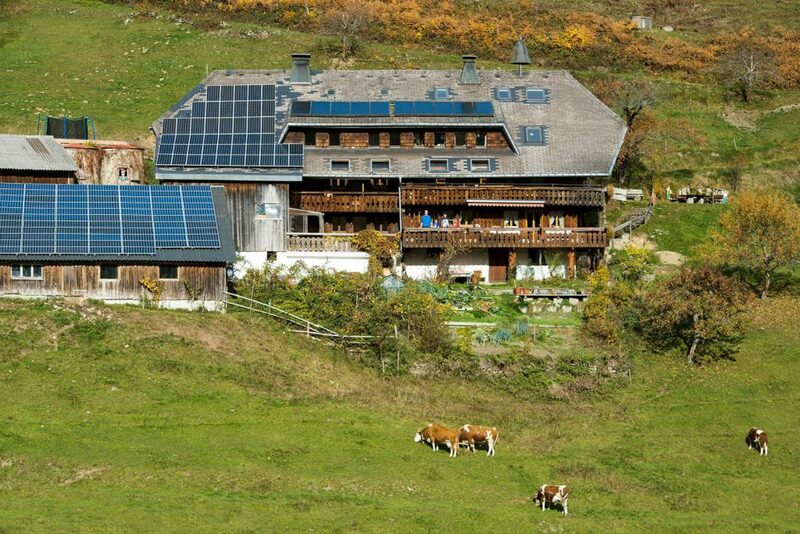 Today they sell clean electricity to over 170,000 German households. 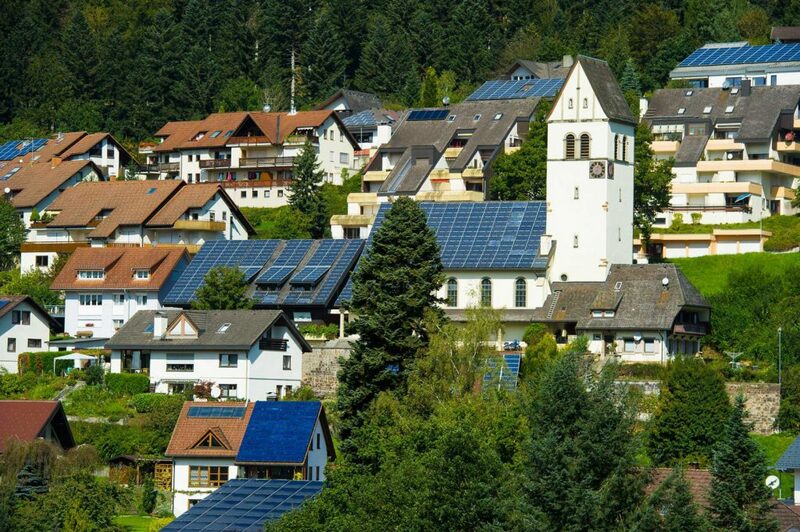 When the German electricity market was deregulated in 1998, EWS seized the opportunity to supply customers in their town, Schönau, exclusively with green electricity. 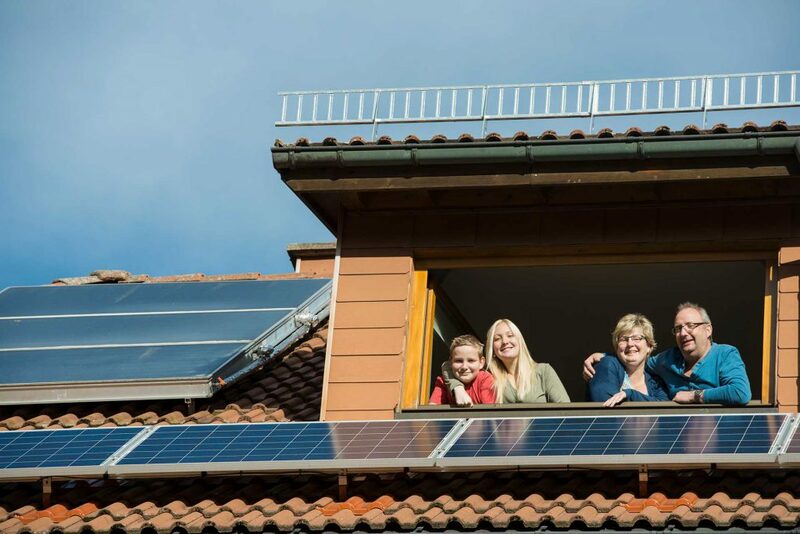 A year later, in 1999, the German electricity market was opened up to private households, enabling EWS to supply customers with green electricity nationwide. In 2009, EWS became a cooperative, and today has more than 5,000 members. 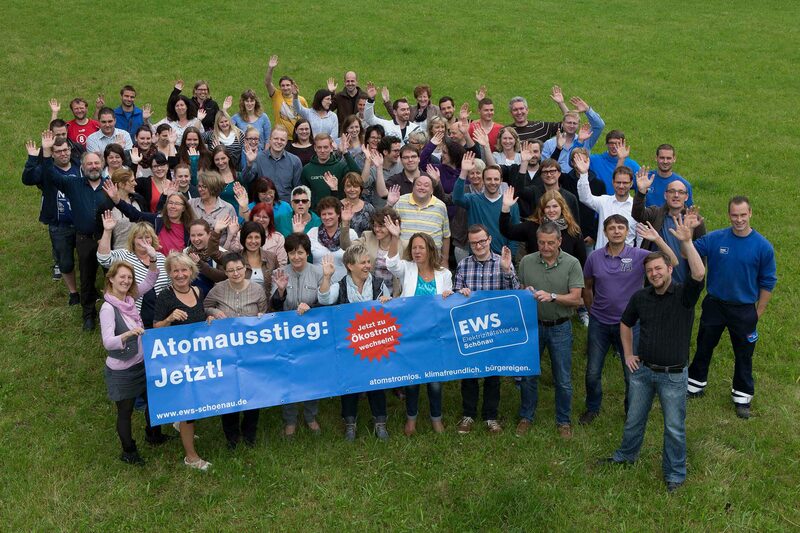 To date, 170,000 electricity users across Germany have chosen EWS as their supplier. 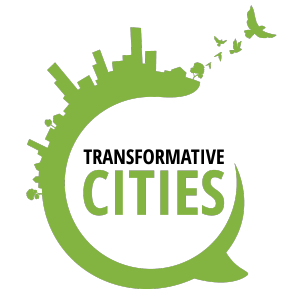 It had been a long-fought battle by a small network of citizens committed to green energy. In 1990 the grid operator asked Schönau town council to extend its contract four years early, prompting over 280 residents to band together and make a counteroffer to the town council. Despite this, the town signed the contract with the existing grid operator. The citizens called for a referendum to rescind the decision – and in October 1991 the referendum went in their favour. The media picked up the story, calling the group the ‘electricity rebels’. Energy experts in Germany offered help, and by 1994 Elektrizitätswerke Schönau GmbH (EWS) was founded to take over the grid. However, opponents in the town called for a second referendum. An intensive campaign was waged, and in March 1996 it paid off, with the referendum again going their way. In July 1997 EWS took over the Schönau electricity grid, paving the way for it to become the successful company it is today.